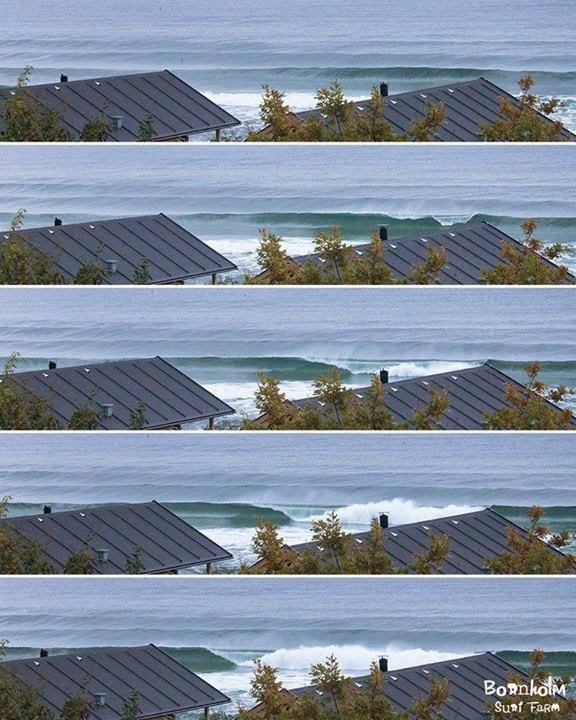 while we all mostly look at tha danish westcoast for waves it looks as though there also a lot of potential in the baltic sea. 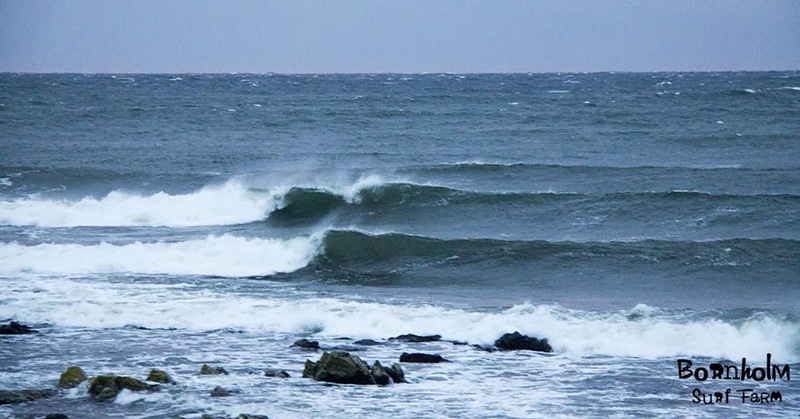 Lately a lot of pictures have come out from the island of Bornholm. 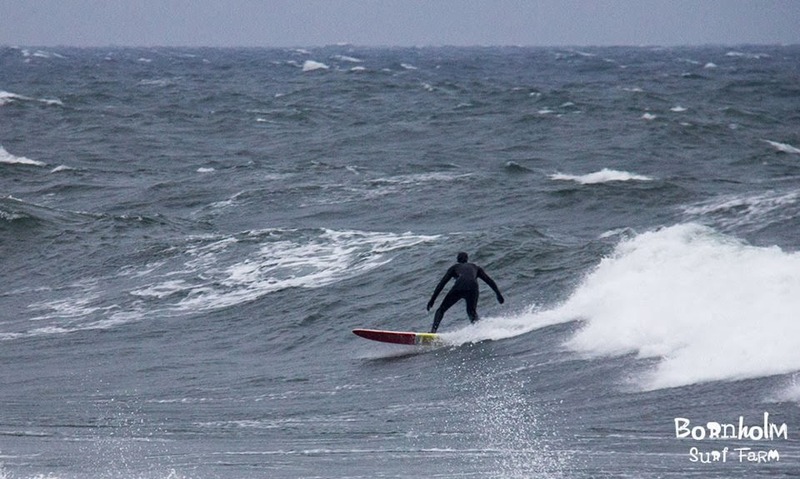 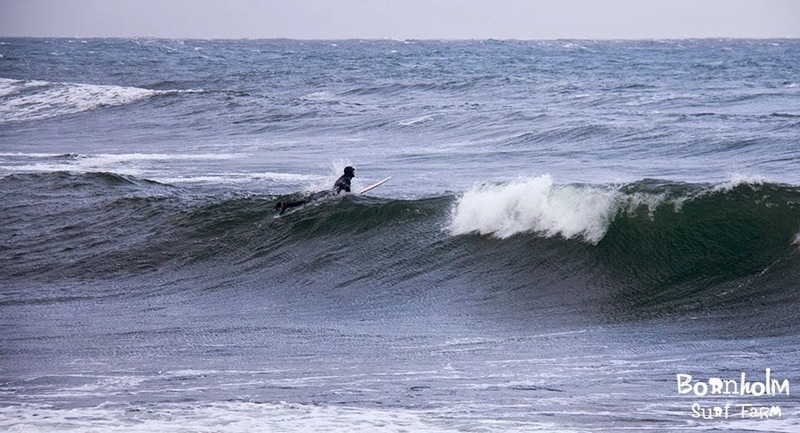 Check out Bornholm surf Farm for more pictures, here is a little appetiser.